Chinese P2P lending site Ppdai has announced that it received Series C funding led by Legend Capital and SIG, and followed by VMS Investment Fund, Sequoia Capital and Lightspeed China Partners. The company did not disclose the exact amount raised, only saying that the funding amount is close to US$100 million. The capital raised will be used to improve its credit risk management systems. The Shanghai-based startup had previously received US$25 million of Series A financing from Sequoia Capital in September 2012. A US$50 million B round was secured from Lightspeed China Partners in April 2014. Founded in 2007, Ppdai is an online platform for peer-to-peer small unsecured loans in China. It standardizes personal behaviors of debit and credit, and brings returns to both lenders and borrowers. Constructing a high-performance credit risk control system has been the company’s priority in recent years, and successfully launched its risk control system Magic Mirror (our translation) last month. Backed by big data and a series of practical risk management processes, the system gives credit risk ratings for each loan to forecast and manage default levels. 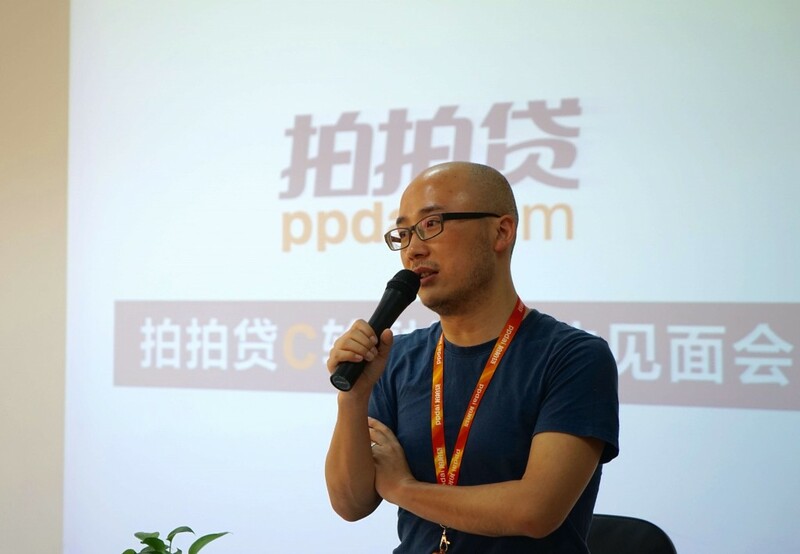 Over the past eight years, Ppdai has amassed more than 6 million users and 4 billion pieces of data, according to company founder Zhang Jun, adding that the bad debt rate is sustainable at 1.7%. Legend Capital is also the investor of personal finance app Tongbanjie, P2P site P2peye, and CreditCloud.